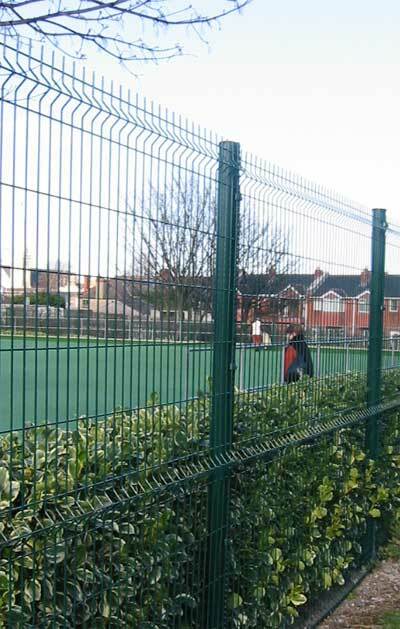 For Tennis courts and sportsgrounds, the types of fencing generally used are Chainlink, and Mesh panel fencing, and often Ballstop Netting. 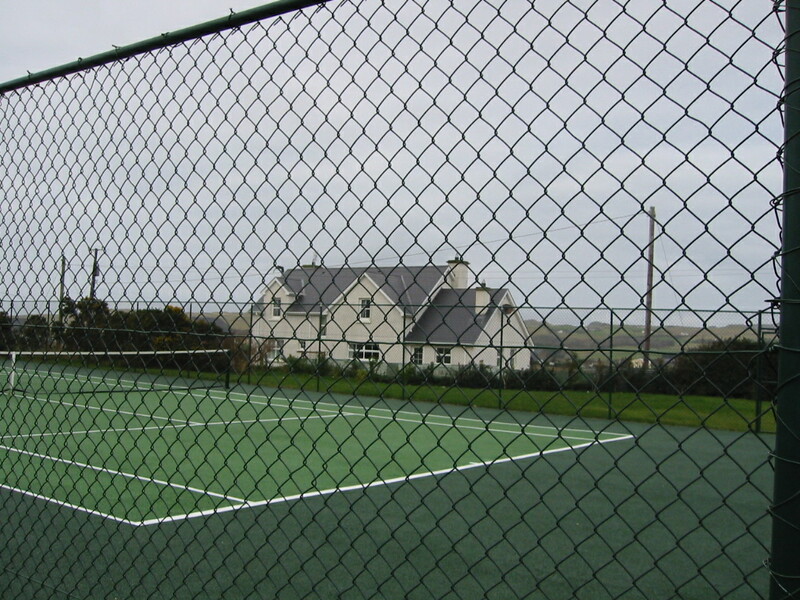 Tennis courts generally use Chainlink fencing, as the less rigid effect of chainlink deadens the ball, and prevents it from bouncing back into play, and possibly disrupting a game. 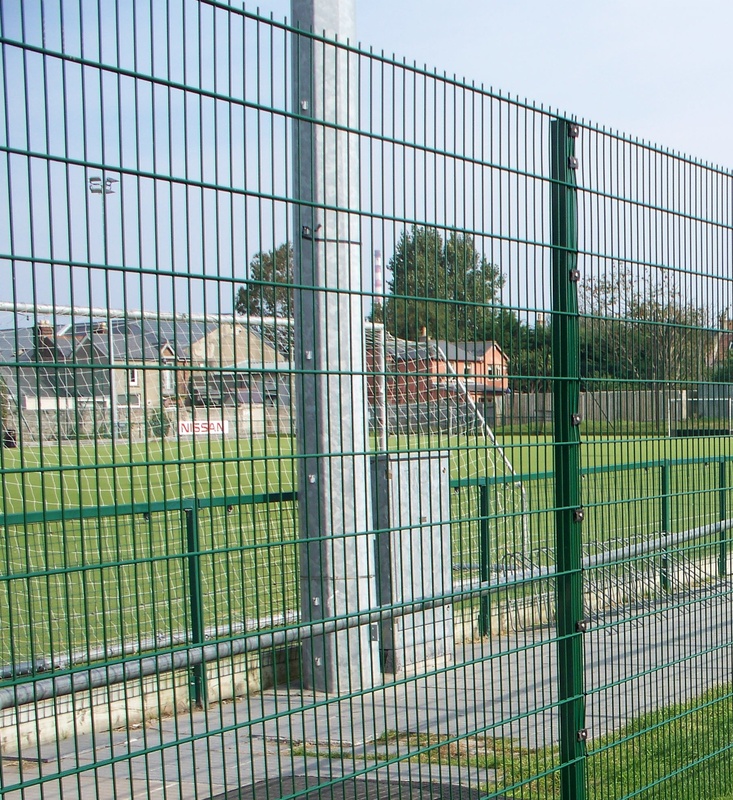 5-a-side soccer generally uses DoubleWire Mesh panel fencing, to keep the ball in, and have it bounce back ! 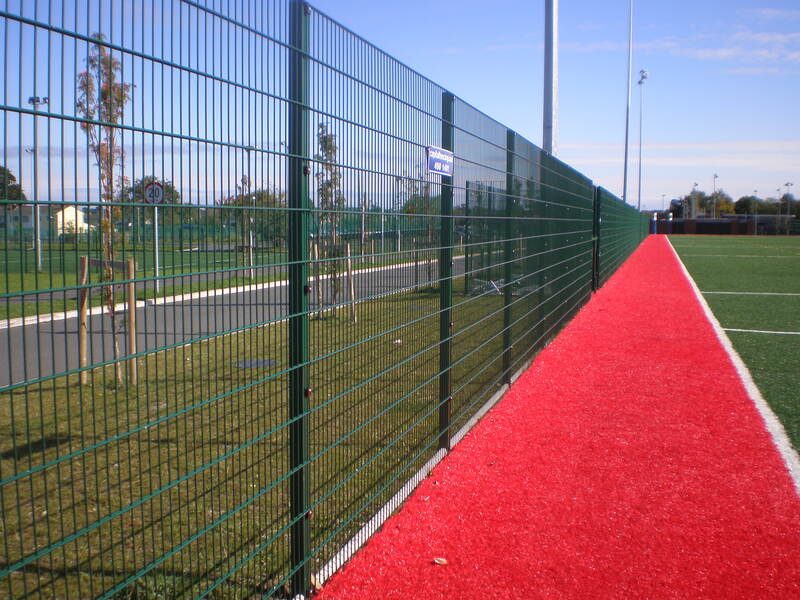 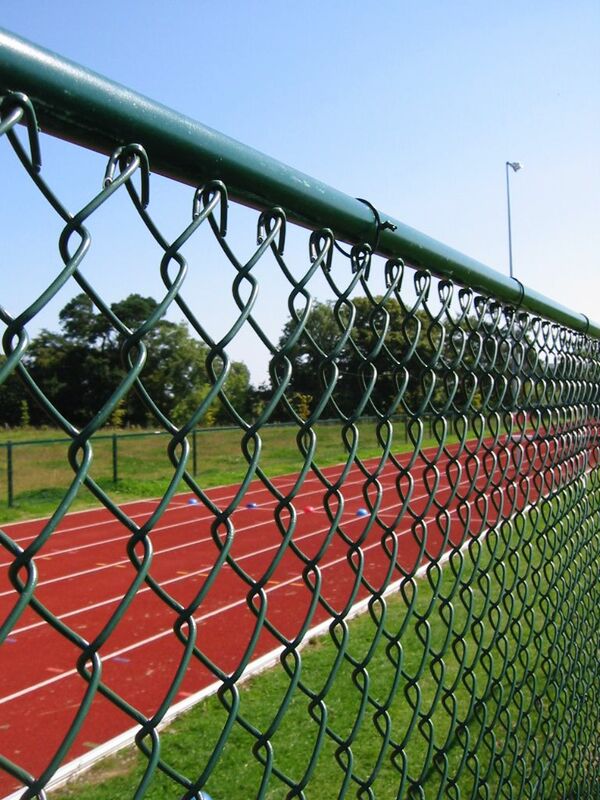 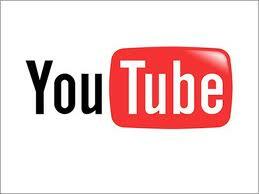 Whatever your sports fencing requirement, our installers will do a fast, efficient job, with a minimum of disruption.